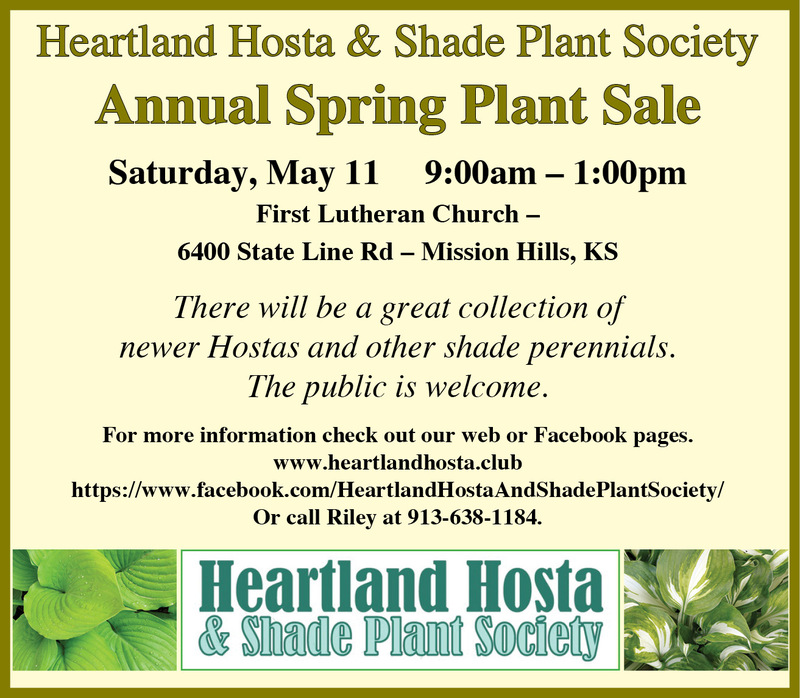 After years of sometimes-harsh tests, the winners have emerged: Kansas State University has unveiled its latest list of recommended annual flowers, including a sweet treat for hummingbirds and a vine that sports purple foliage with contrasting, bright-pink flowers. 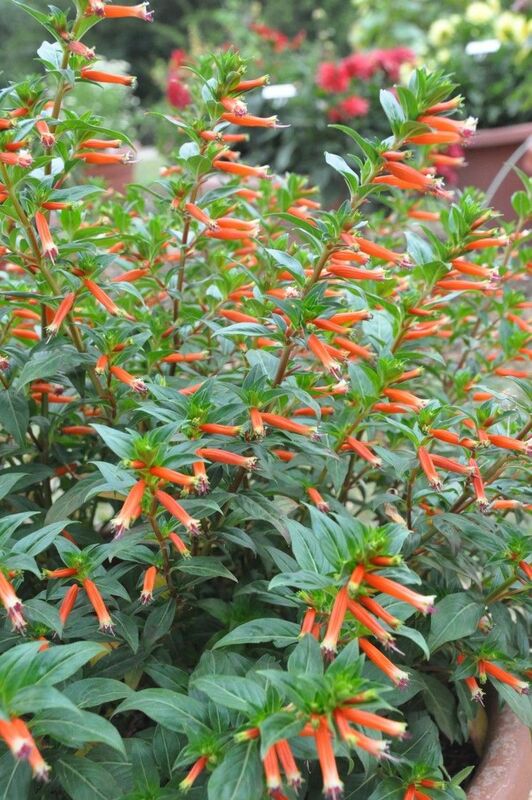 Cuphea Vermillionaire is a hummingbird and pollinator attractor. It’s on the 2017 Prairie Star Flower list of plants that performed well during a two-year trial at Kansas State University. 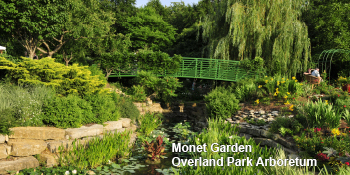 The new Prairie Star Flower list includes plants that have been tested for two consecutive years in Kansas and flourished, even with the state’s sometimes temperamental climate. Plant breeders from around the world send seeds or rooted cuttings to Ruether as part of the flower trial program overseen by Cheryl Boyer, K-State extension specialist. After getting an early-spring start in greenhouses, the young plants are transplanted outdoors when the weather warms. They’re evaluated throughout the growing season and ultimately judged on their vigor, flowers and foliage. Coleus Flamethrower is on the 2017 Prairie Star Flower list of recommended plants for the climate of Kansas. The underneath sides of its leaves are reddish colored. 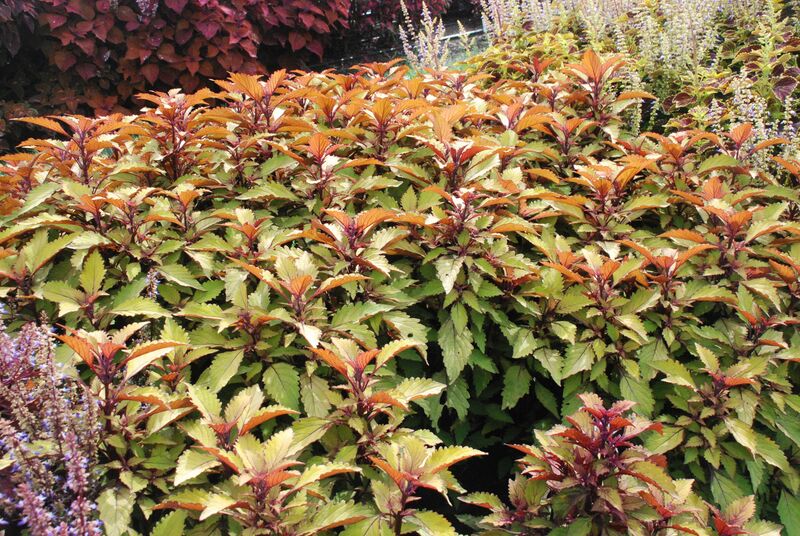 Another plant, the Coleus ‘FlameThrower Spiced Curry’ made a strong showing over the last two years, Ruether said. The foliage plant’s chartreuse leaves have an eye-catching reddish color on the undersides that provide a unique visual display when the wind is blowing. The Prairie Star list includes flower name; cultivar and color; optimal planting location, such as “full sun” or “sun or shade;” and the average height and width of the mature plant. 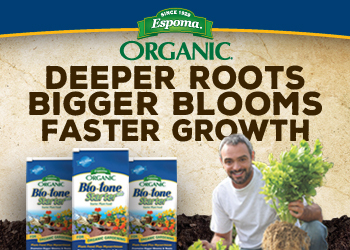 Categories indicate which plants work best for flower display, foliage display and containers. Prairie Star is not a commercial brand or product line, Boyer said. 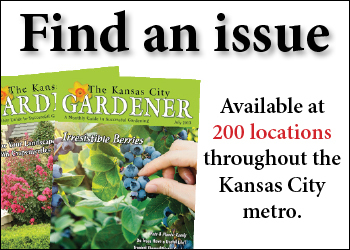 The list gives gardeners some cultivars to look for which have proven themselves in this region. While more than 500 different flowers are tested each year, there are still many other cultivars available on the market. 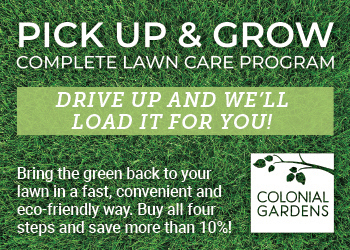 Boyer encourages people to find Prairie Star winners for good garden performance, but also don’t be afraid to try something recommended by your local garden center. Boyer and Ruether maintain the Prairie Star website and write the Prairie Star blog (www.prairiestarflowersblog.com). 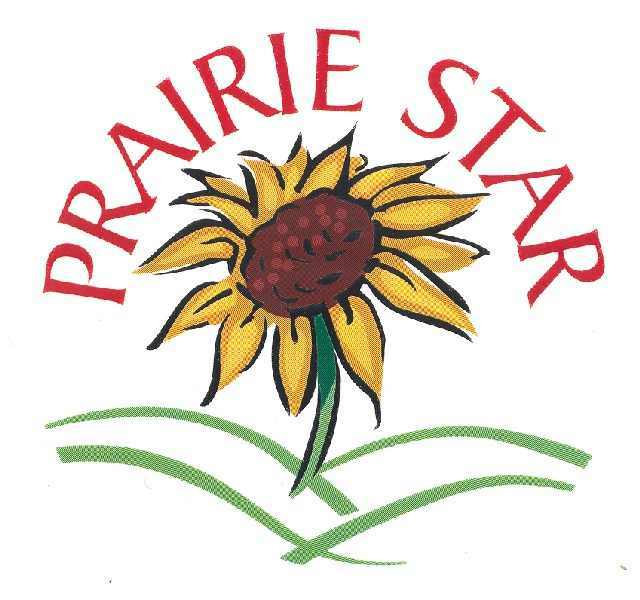 The 2017 Prairie Star list of annual flowers is online—click this link.